In another sign of the consolidation going on in the online ordering market, Business Intelligence is reporting that Foodpanda has been bought by Delivery Hero. Both countries are based in Berlin with a common shareholding of Rocket Internet. 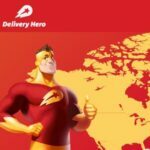 The acquisition adds 20 more countries to Delivery Hero, with Foodpanda being relatively strong in Asia and Eastern Europe. 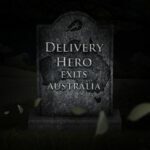 It will also add a large number of customers to the Delivery Hero database. Delivery Hero, which has raised $1.4 billion to date, adds Foodpanda, which has raised $318 million. This will help it to gain scale and potentially edge out competitors like Takeaway.com and Just Eat. Delivery Hero will now have customers in 47 countries and will do 20,000,000 orders per month. Delivery Hero was valued at $3.05 billion in the last funding round a year ago, according to Reuters. Foodpanda has struggled in a number of countries. It shut down it’s Indonesia operations because of increasing competition and the inability to scale the business. It sold out of Vietnam last year and had tried to sell out of it’s Indian operations, but was unable to find a purchaser at a valuation of between $10 -$15 million. Is there a viable business model in online ordering? Online ordering companies raised $4 billion in 2015, which will probably be less than $1 billion this year. Many of these companies have scaled based on the massive VC investments and it is still difficult to see which are profitable and even if there is a profitable business model in online ordering. The risks are offset by a total addressable market valued at $210 billion. That is $210 billion of food orders for delivery or takeout in the US, so the stakes are very high. However, the incumbents are facing increasing competition from a growing number of challengers, including UberEats, which solves the delivery problem for the Restaurant and our own Free Restaurant Online Ordering System. Many Restaurants struggle to be profitable when paying sometimes more than 10% commission and are actively looking for alternatives to the hefty charges made by the aggregators. 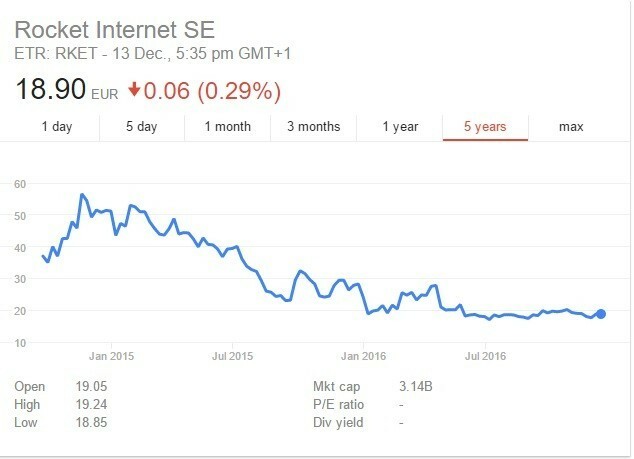 Rocket Internet, with holdings in both Foodpanda and Delivery Hero, has seen it’s share price halve over the last 2 years. There is currently separate business models targeting the online ordering segment. 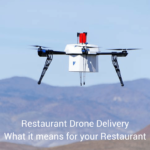 Those who aggregate all of the restaurants and provide online ordering functionality to the restaurants (Menulog / Just Eat / GrubHub), those who focus on the delivery component, UberEats and those who are cooking the food themselves. These business models in general ignore the needs of the Restaurants themselves we believe, which is why there is a Free Restaurant OnLine Ordering System. Our Free Restaurant OnLine Ordering system levels the playing field for small Restaurants, allowing them to take orders online without paying a per order fee and to collect their customers email addresses. Many online ordering companies do not share the end customers email address and this we think makes it impossible for small Restaurants to grow their businesses. 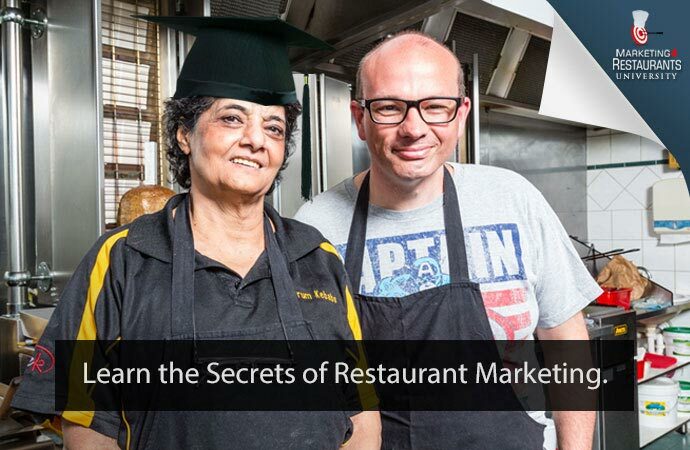 With funding provided by a very small commission from the payment gateway, Restaurants are able to save up to 10% of the total price of the order and build their own email marketing database. This is a much more sustainable business as Restaurants can then deploy those funds to conduct highly effective marketing campaigns to build their own business.